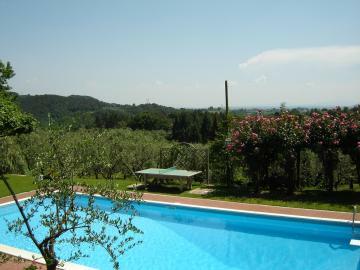 WE SELL a beautiful villa of 350 sqm, in country style, set over three levels with a spacious porch, a private solarium/swimming pool and surrounded by a 3000sqm park. 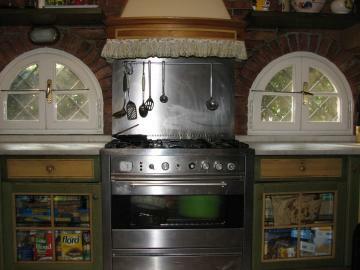 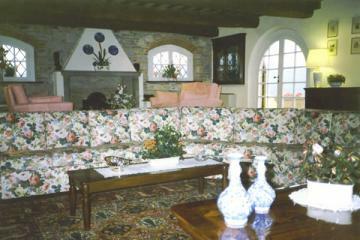 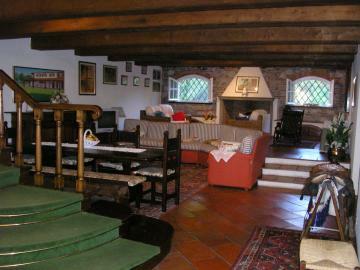 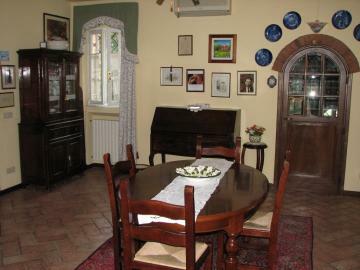 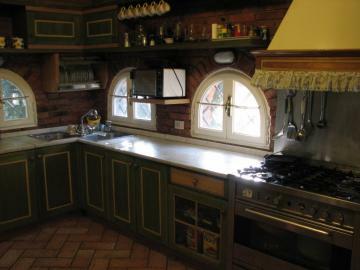 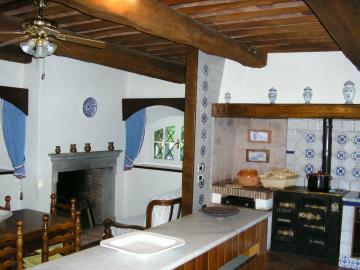 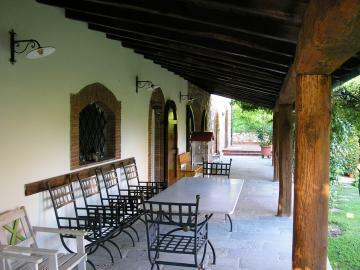 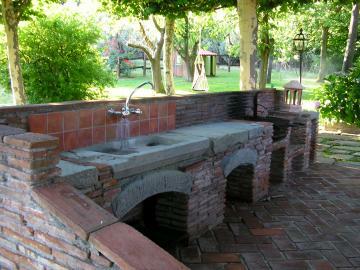 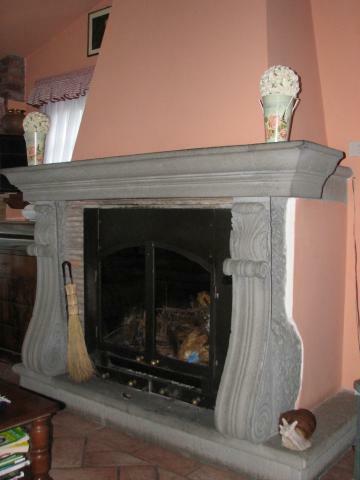 Ground floor: a large kitchen, a spacious living room of 50 sqm with fireplace and a sitting area/study, 1 bathroom. 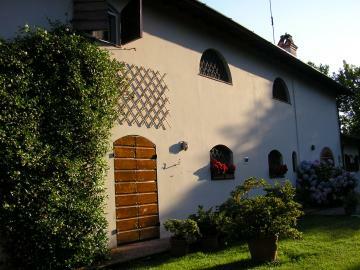 Upstairs: 4 double bedrooms, 2 single bedrooms, 3 baths (two with shower and tub; one with Jacuzzi tub) In the basement: a 'taverna' with a bathroom and a laundry room. 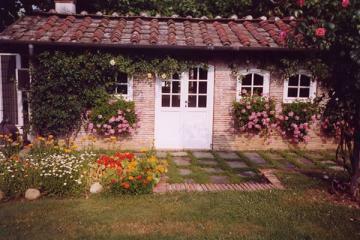 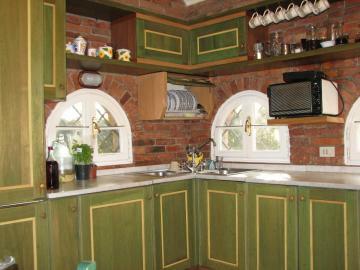 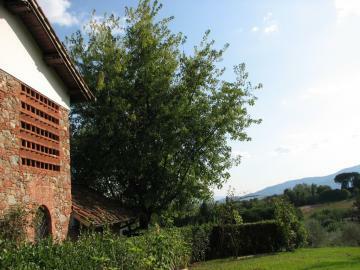 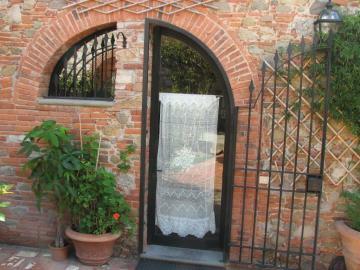 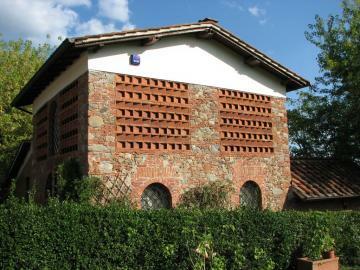 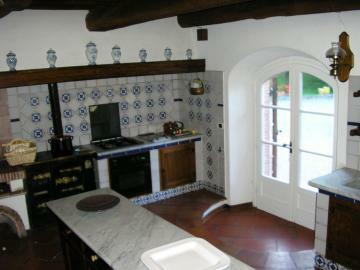 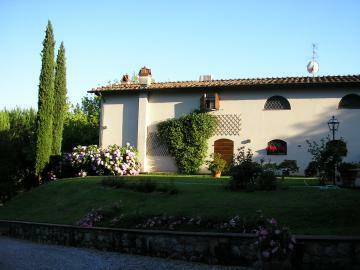 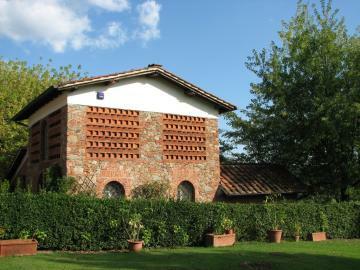 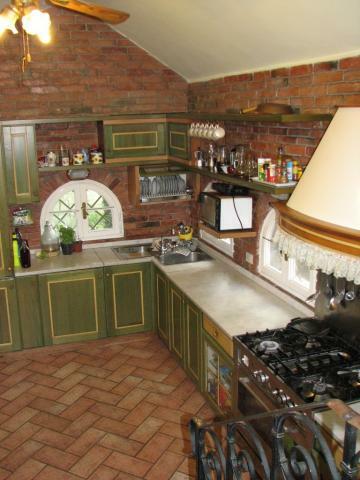 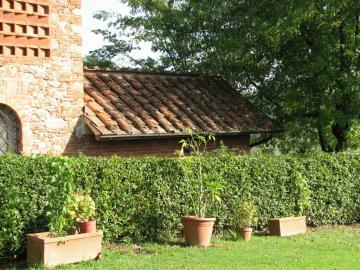 The property also also includes an outbuilding of approx.80sqm arranged on 2 floors.